It has been three decades since his angry young man avatar but Amitabh Bachchan is still the charismatic star he used to be and can pull off any onscreen look with elan. The actor, who was awarded Padma Vibhushan today will next be seen in Piku as a cranky old man and might we add that if the trailer is any indication, with heavy framed glasses and a brace around his neck, he completely looks the part. 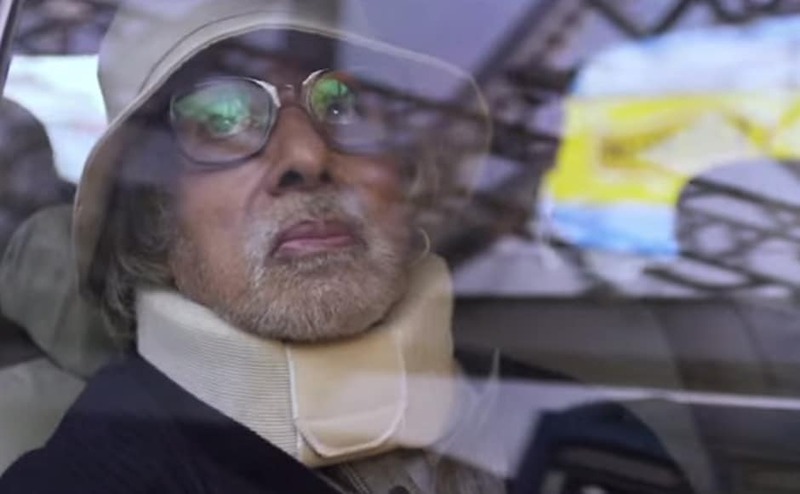 A screengrab from Piku's trailer. 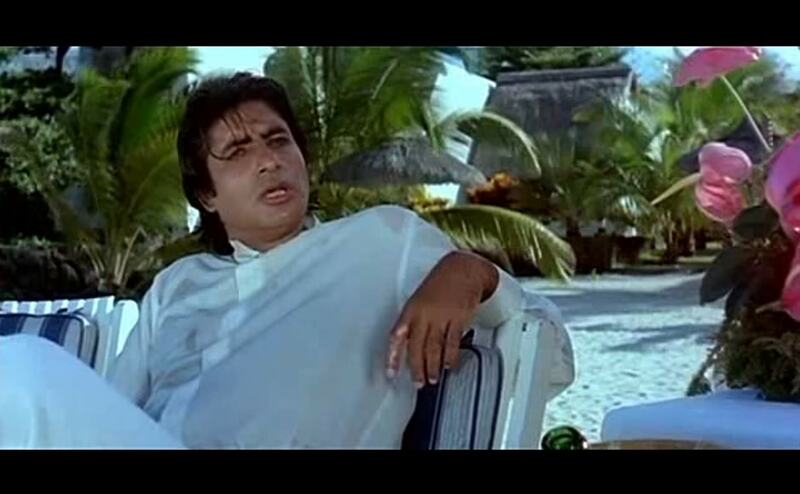 Amitabh Bachchan went through one of the most challenging style transformations in Paa. In the film the actor played the role of a kid suffering from Progeria. During the entire length of the film his face was covered in prosthetic mask so that he looks like he is suffering from the rare genetic disorder. Courtesy: A screengrab from Paa's trailer. 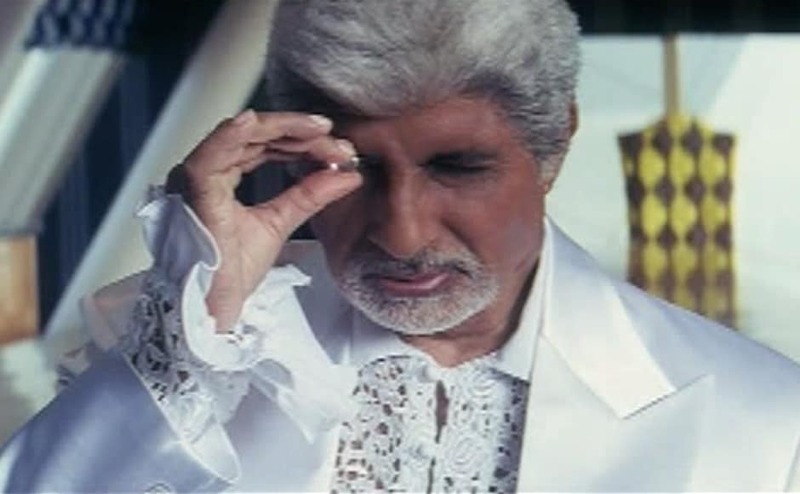 Boom was a disaster at the box office but Amitabh Bachchan was quite the silver fox and stole limelight from debutante Katrina Kaif (who played the role of a model) even in the style department. 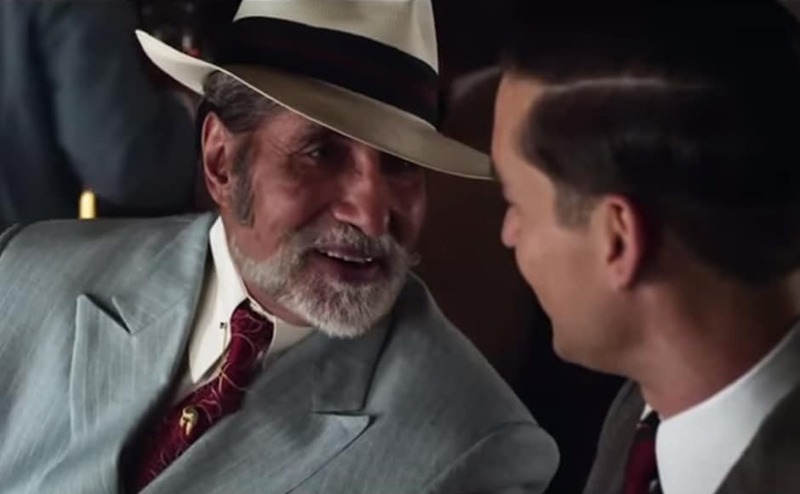 Courtesy: A screengrab from the trailer of the film. 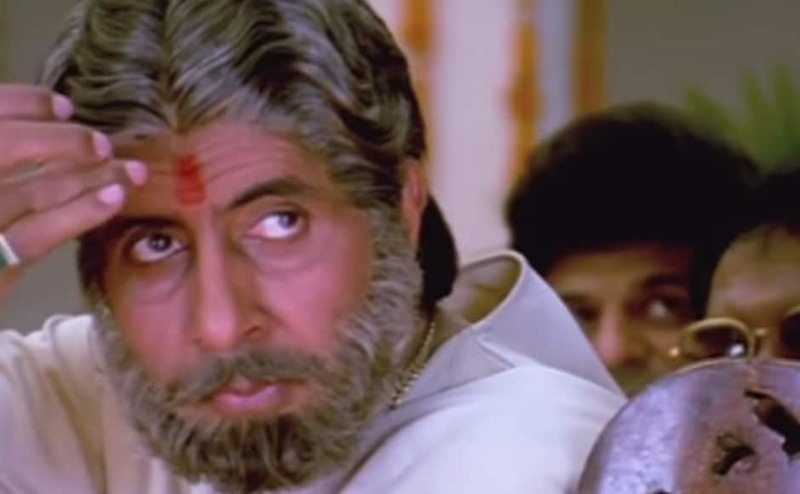 Amitabh Bachchan had a double role in Sooryavansham and while the younger role resembled the actor's off screen avatar, his older version was completely different. 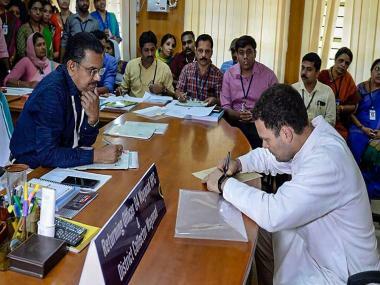 The actor wore dhoti and kurta and sported a salt-and-pepper stubble with handlebar moushtache in the film. A poster of the film. Amitabh Bachchan is perhaps one of those few actors who played the role of an Afghan warrior onscreen. 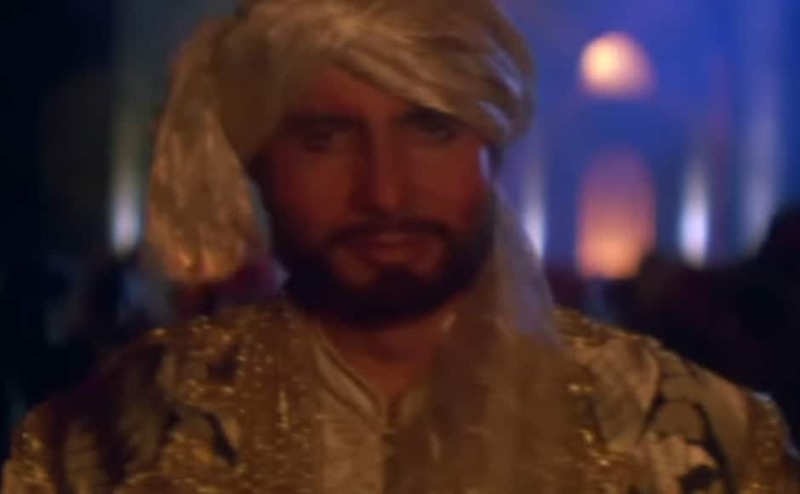 The actor wore Khet partug and teamed it up with Perahan tunban and also sported a stubble in his film Khuda Gawah. Courtesy: Screengrab from the trailer of the film. 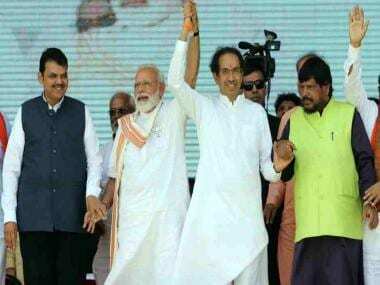 Even though all whites was the trademark of Jitendra and Mithun chakraborty, we must say Bachchan did a great work at pulling it off in Agneepath. The actor also wore colours but mostly throughout this film, he was seen in white attires. Courtesy: A screengrab from the trailer of the film. 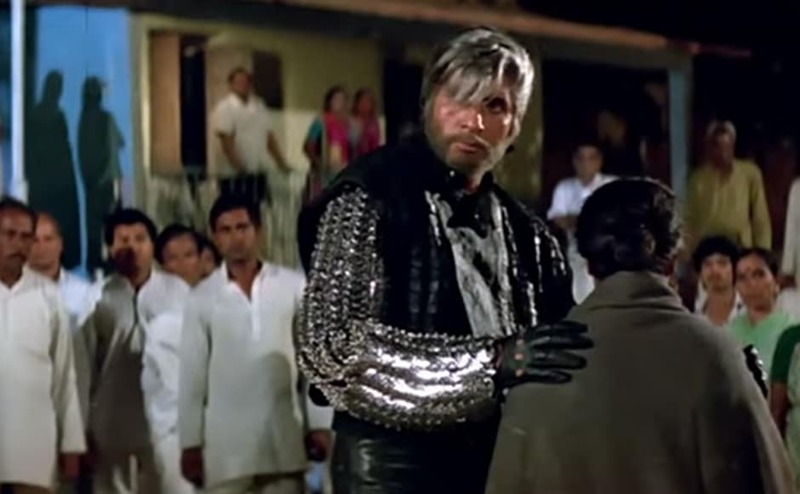 One of Amitabh Bachchan's earliest radical style transformation was seen in Shahenshah. The actor gave up his clean shaven look and swapped it with silver hair and grey stubble. He wore a padded leather jacket with armour-like silver patterns on one arm and teamed it up with black leather gloves. Courtesy: Youtube trailer of the film.